One of the bonuses of investing in timber (besides the financial returns and the environmental benefits) is that, while your asset grows (literally), you can enjoy yourself on the property. Locust Hill Forest is a classic example of a solid timber investment with a high degree of recreational potential. The expansive 592 acres are located in Johnsburg, New York, close to Gore Mountain Ski Area as well as the many peaks and lakes of the Adirondack Park and the tourist attractions at Lake George. But you don’t have to leave the property to have fun. On site, there are 4 miles of groomed trails that can be used for hiking, ATV riding, horseback riding, cross-country skiing, mountain biking or snowmobiling. 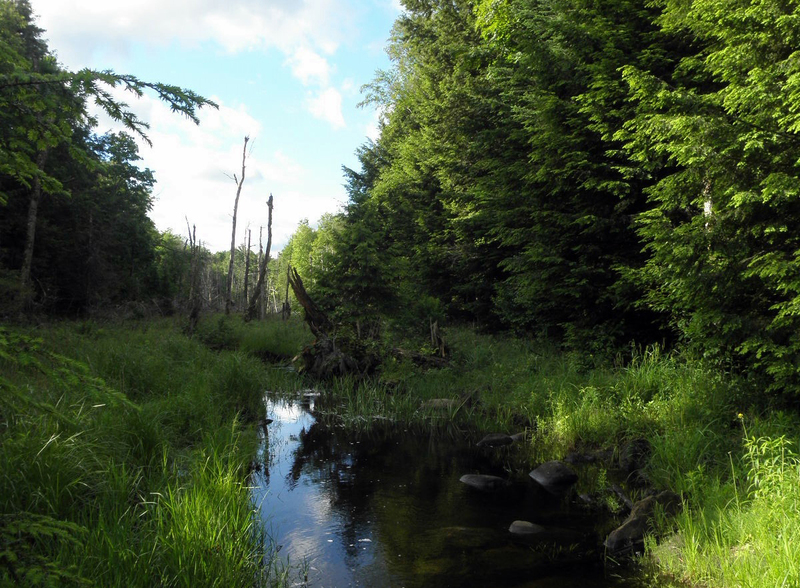 On the western side is a creek drainage with beaver activity that attracts game species, songbirds, waterfowl and a host of insects, amphibians and reptiles. The property can be used for hunting, bird watching, hiking and picnicking, or remote camping. The best part about enjoying this property is the established yurt. This comfortable structure can sleep six and is outfitted with backcountry utilities. So, if you want to spend a weekend or a week, you’re all set. However, if yurts aren’t your style, consider it as a temporary home while you build the cabin you really want. Either way, you don’t have to wait to spend multiple days here – you can move right in. This particular property has the added benefit of a sugarhouse for turning maple sap into syrup. Although not used in several years, the structure is sound and served about 300 or so taps in its day. Reviving this operation could be a hobby or expanded into a source of income. While you’re enjoying the yurt, trails and private forest, don’t forget that your asset is appreciating! This property’s timber is impressive and is valued at $544,100. Sugar maples are a major species and their sawlogs are a significant aspect of the value. However, you’ll also find red oak, hemlock, beech, red maple and white pine. Stands are fully-stocked and well-managed. 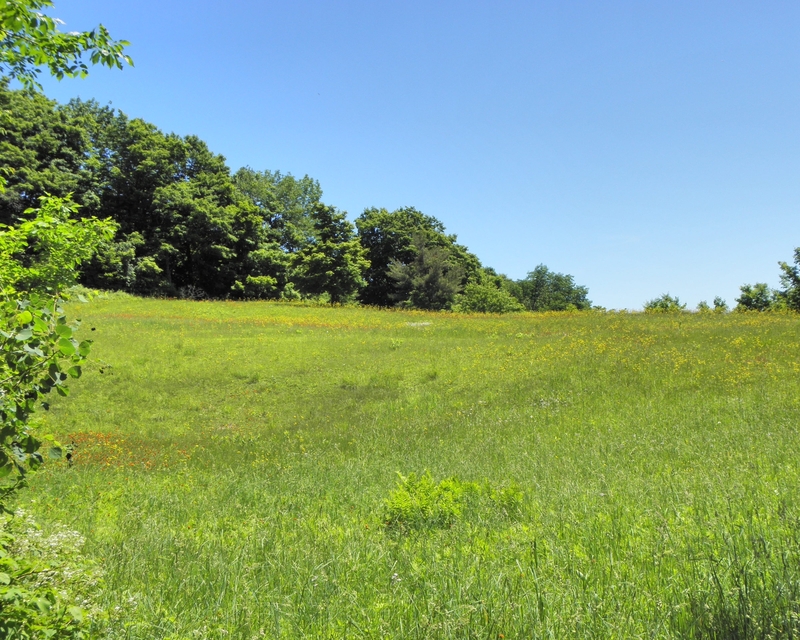 If you’ve been thinking about investing in timber or buying some recreational land, consider a well-blended asset like Locust Hill Forest. You get to play and relax, your asset grows around you and, in the future, you realize financial returns.